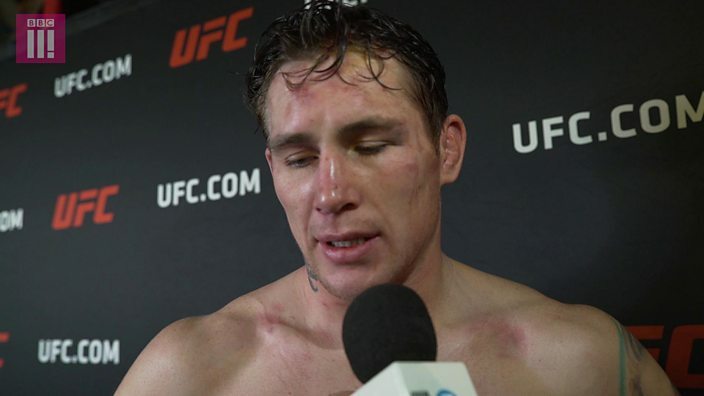 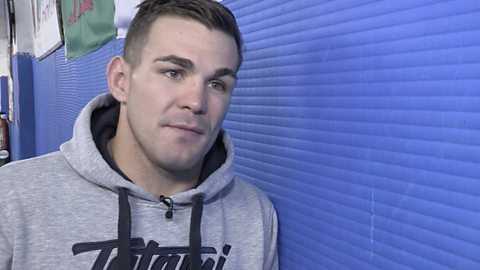 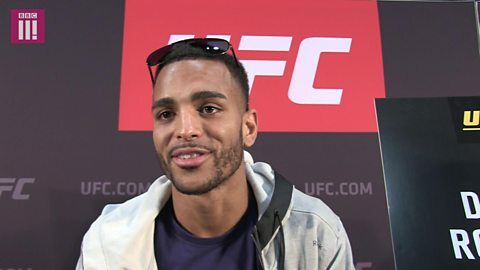 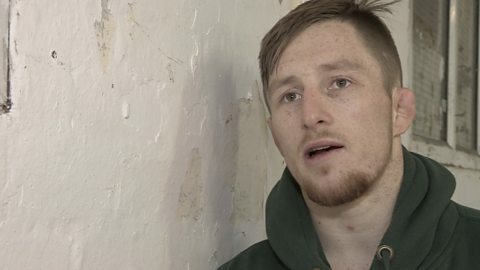 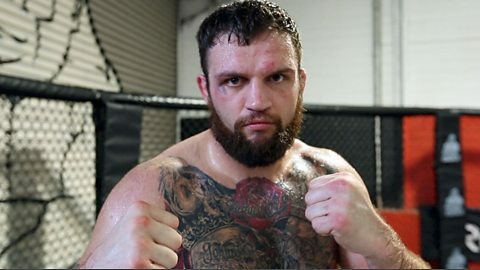 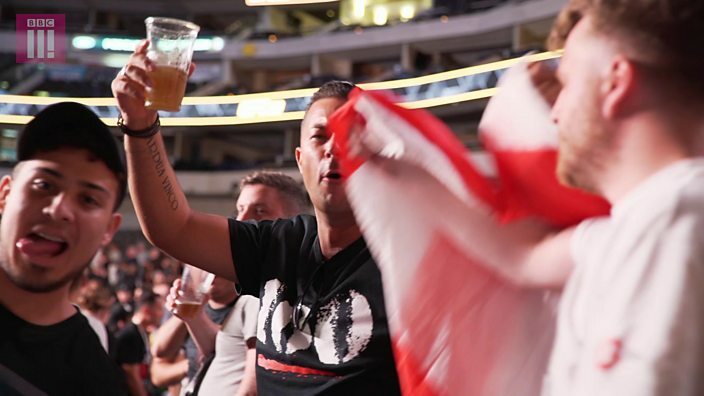 John Phillips will become just the third Welshman to fight in the UFC when he takes on Brazilian mixed martial artist Marcos Rogerio de Lima in Denver, USA, on Saturday 28 JanuaryThe 31 year-old from Swansea has based himself in Dublin ahead of the fight and sleeps in a camper van outside the gym where he is trained by John Kavanagh, who coaches the UFC lightweight champion, Conor McGregor. 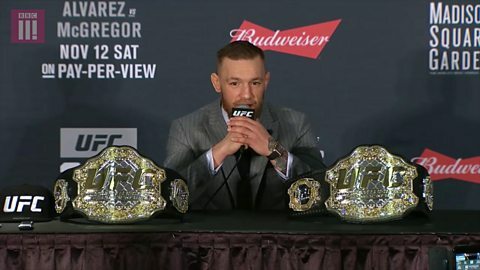 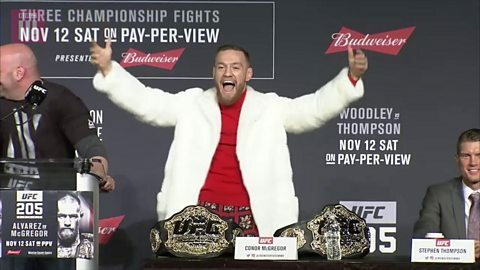 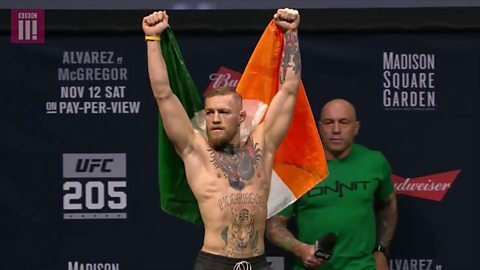 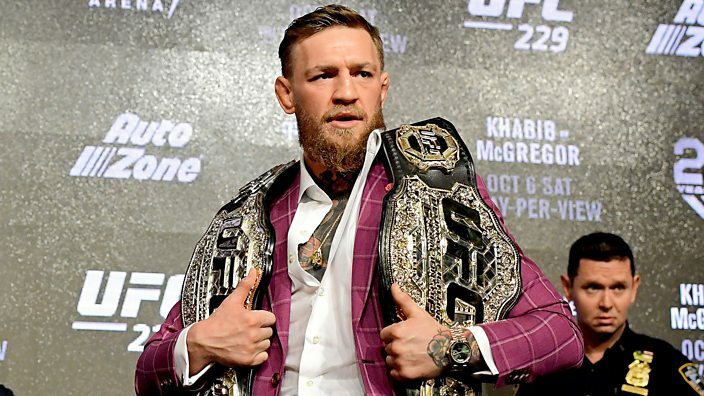 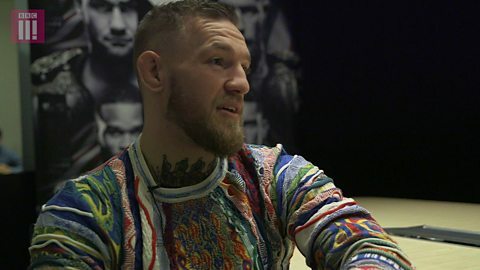 UFC 205: Conor McGregor has life-changing news and asks "where's my share?" 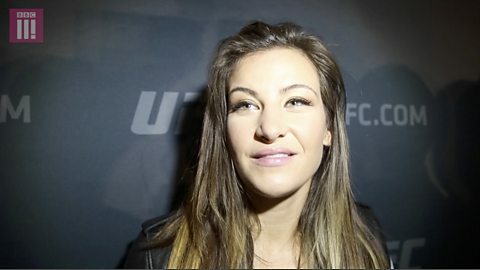 UFC 205: The female fighters of UFC - "I'm proud that I hit like a girl"